This contents does not display correctly on your browser. Please update to a new browser. Opens on February 21, 2010 relocated in a new building! 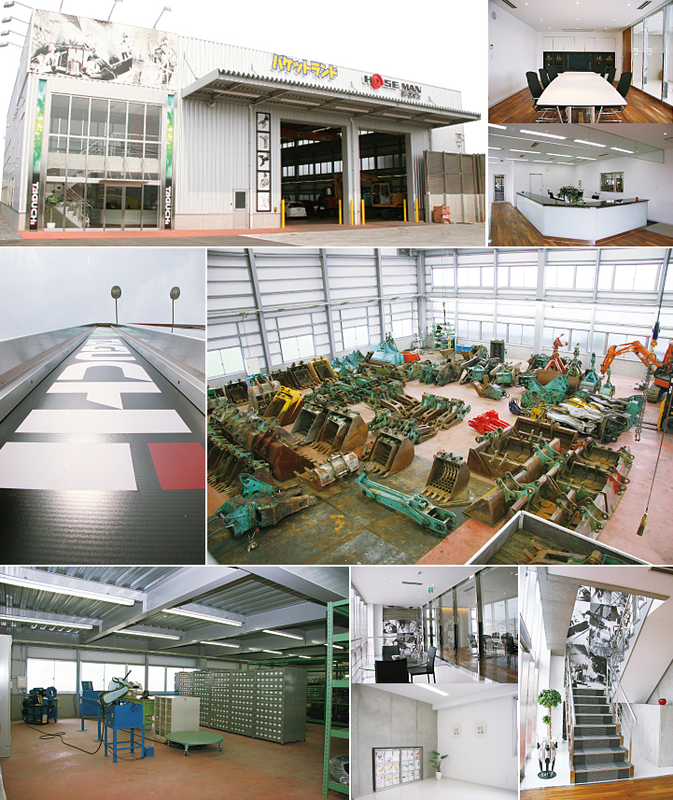 It was opened in the spring of 2010 as the first key store in Shikoku region. Opens on February 21, 2010 relocated in a new building! © 2016 Taguchi Industrial Co., Ltd. Your search gave no result.